Are you moving to a new area and don’t have enough room for your beloved piano? Of course you have the sense to know that pianos can’t simply be thrown in a storage facility for an extended period of time. You know that a piano needs to be maintained throughout its life regardless of whether or not it is being played. So what do you do? 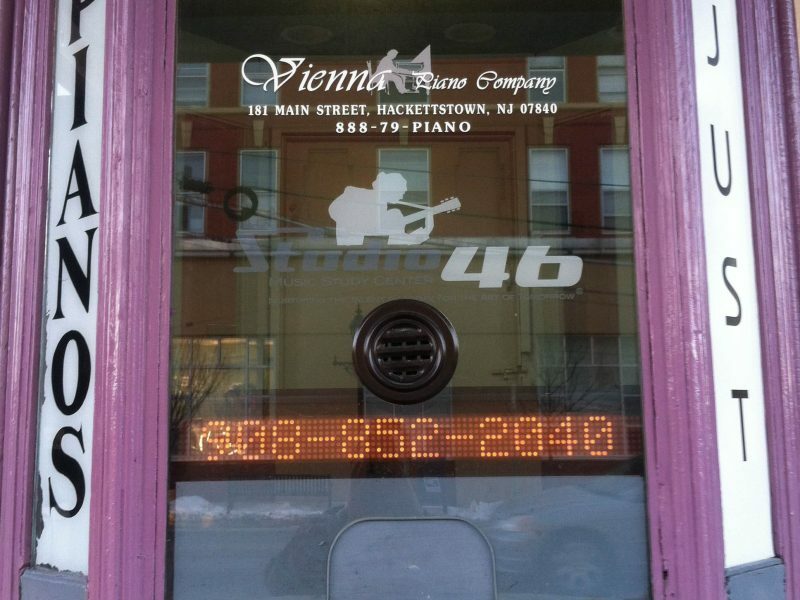 I’ll give you a friendly suggestion: call Vienna Piano. If you’ve been navigation our website a little bit, you may have gathered that pianos are our specialty. We tune pianos, refinish pianos, recondition pianos, move pianos, rent pianos, sell pianos, and do a darn good job at all of it. When it comes to storing pianos, we make no sacrifices in quality control. Our customers’ stored pianos are looked after on a daily basis. Not only do we store our own pianos here as well, but we are 100% insured, and we are registered with The State of New Jersey Board of Public Movers and Warehousemen. Give us a call (908) 482-1628 or visit the storage section of our website here. Here is a link to another blog post about piano storage.